We used the reversed version of one of our favourite sativa strains with a unique flavour as a father of this cross. It creates a long lasting cerebral high with unique flavour, often described as roasted onions. 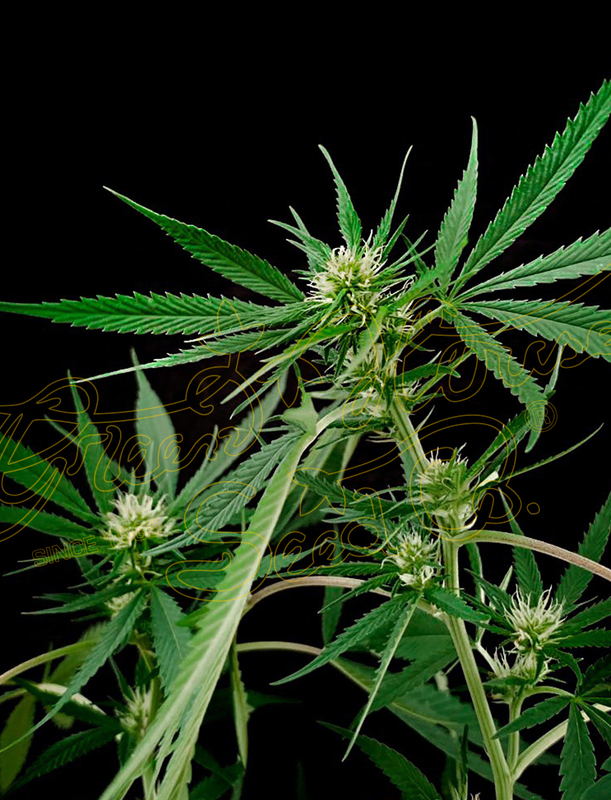 The plant grows tall with long branches that need support to hold the heavy buds.